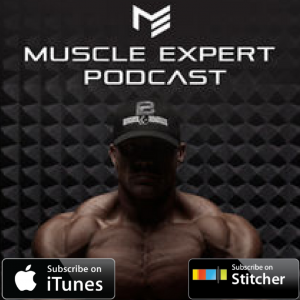 Join Ben and Doug Miller as they discuss Doug’s career, how he became the top natural body builder in the world and his new ventures. 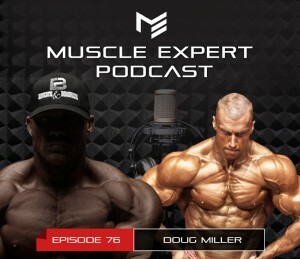 Doug discusses his unique training regimen that made him the monster that he is as well as recovery and stress. 2:00- The history of Core Nutraceuticals. How Doug used his platform to launch a multi-million dollar brand. 3:55- Doug and competitive sports. How competition in high school and college drove Doug to bodybuilding. 7:10- Doug’s philosophy on time off and why he competes less frequently. 8:20- How Doug got so HUGE naturally. 12:35- Did genetics play a role in Doug’s career. As a natural bodybuilder how much did nature play vs nurture. 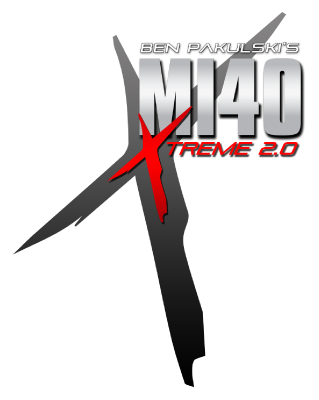 14:15- Doug’s strategy for balance and training weak body parts. 15:50- Which is worse? Missing a meal or stressing about it? How Doug deals with stress, sleep, and family. 18:20- How Doug trains high volume. 21:45- The head game. How Doug stays focused on being the best at everything he does. 24:45- Recovering as a natural bodybuilder. The different approach Doug has to take by being natural. 27:30- The keys to Doug’s training success. 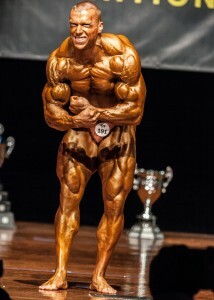 38:45- Contest Prep- How Doug’s mental fortitude got him through losing weight pre contest. 40:30- Hindsight is 20/20- Mistakes Doug learned from and you can too!